“Operation Fastbuck” was the name used for the safe delivery of decimal currency to the banks during the changeover from £/s/d to dollars and cents on February 14th 1966. 70 drivers were involved in the transfer of the new money in preparation for C-Day, the day Australia would start using the new currency. The pvc wallet is a dark green colour on the outside with the Reserve Bank of Australia (RBA) logo. 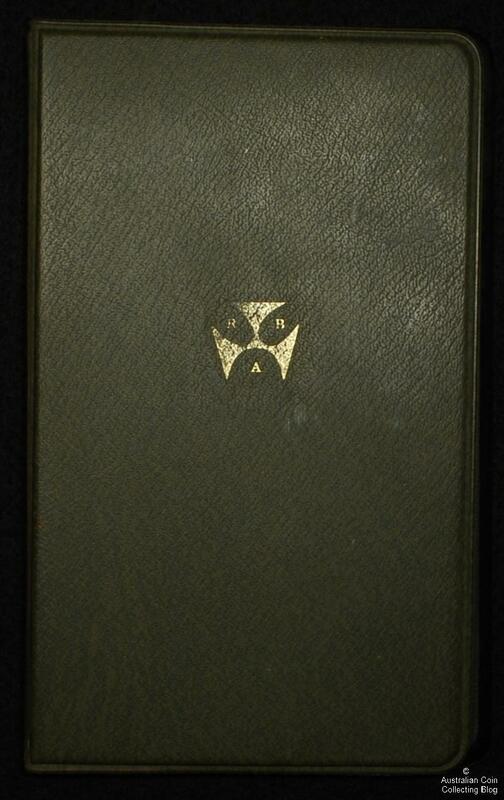 Inside the 1966 uncirculated coins are housed in a hard plastic rectangular insert which is removable. 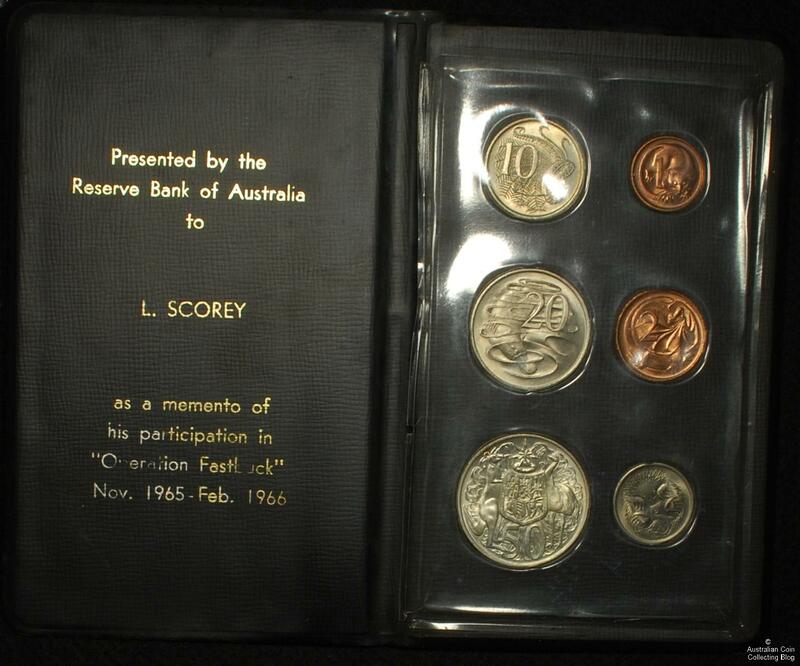 The inscription on the black pvc folder reads “Presented by the Reserve Bank of Australia to L. Scorey as a memento of his participation in “Operation Fastbuck” Nov 1965- Feb 1966. RIP Les, we salute your involvement in such a historical event in Australia’s history.